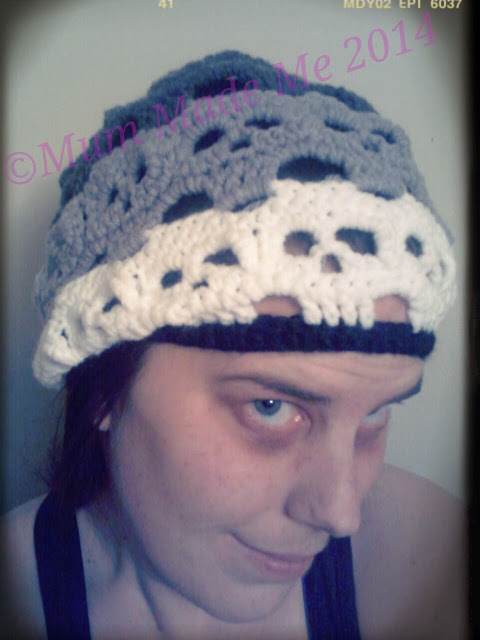 And on the fun side - I used this hat in my FB profile picture and won a free pattern from Spider Mambo!! 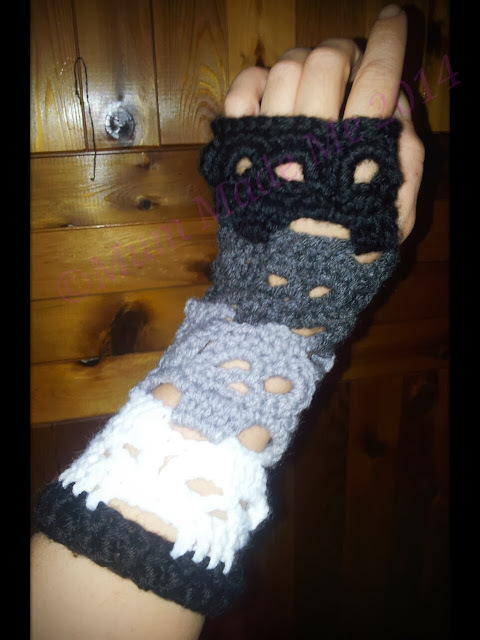 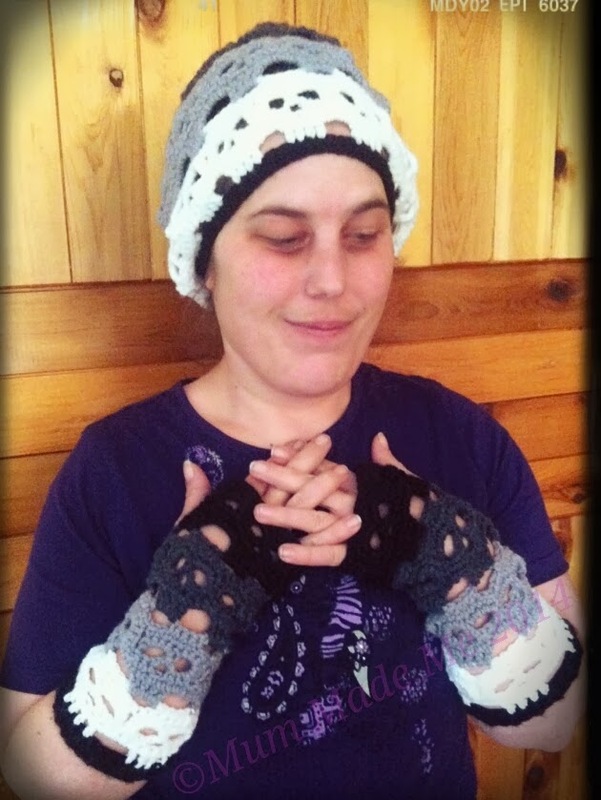 :-D So I got the Creepy Skulls fingerless gloves to go with the hat :-D EXCITED! 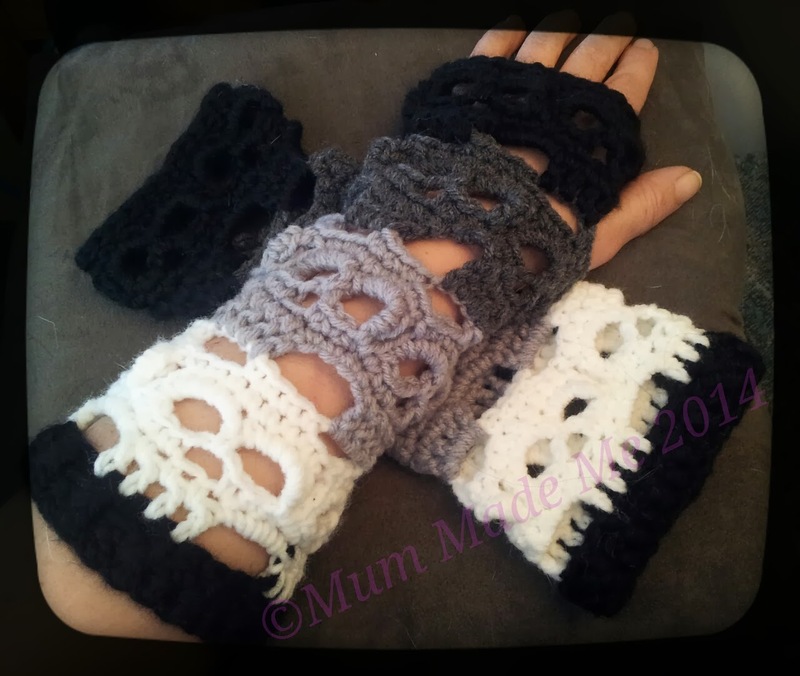 All in all I love these patterns, and I might just have to buy more Creepy Skulls patterns!